Award in 2006 was given on a Parvasi Report that highlights the problem of Poppy Husk. Poppy Husk is not enlisted in banned drug items as per the Canadian Anti-Drug laws. But in Punjabi community Poppy ( Dode) is among the highly used drug items. Opium is derived from poppy plants. After the Parvasi story highlighted this loophole in Canadian laws, Canadian agencies took note of this to deal with the issue in their anti-drug campaigns. This story was done by a young and talented journalist Tarvinder Ubhi. 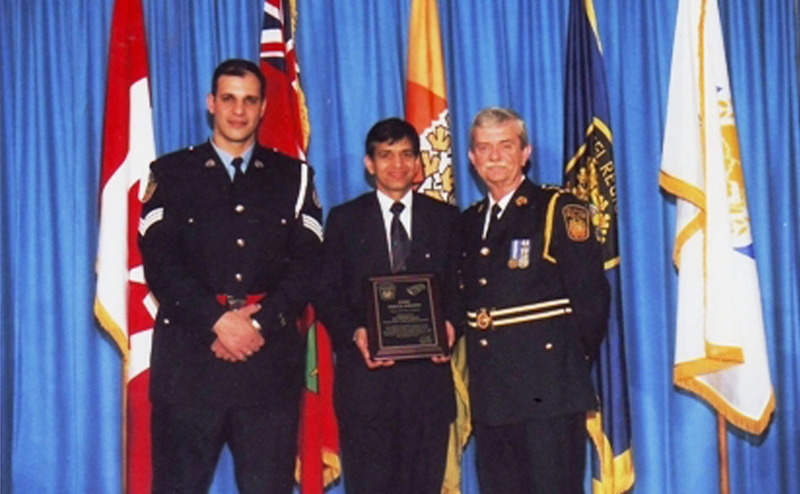 The story was chosen as the Best Ethnic Media news story of the year 2006 by Peel Region Police.